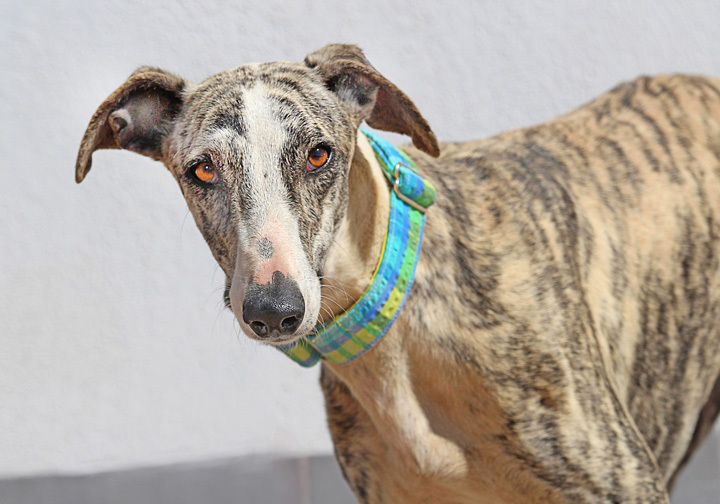 Pretty princess Nala is an 18-month-old galga who was saved when her galguero decided to have her put to sleep. She is a delight — sweet, friendly, adores people and other dogs. Nala is ready for a home! Yes, I am interesting in sponsoring or adopting Nala!